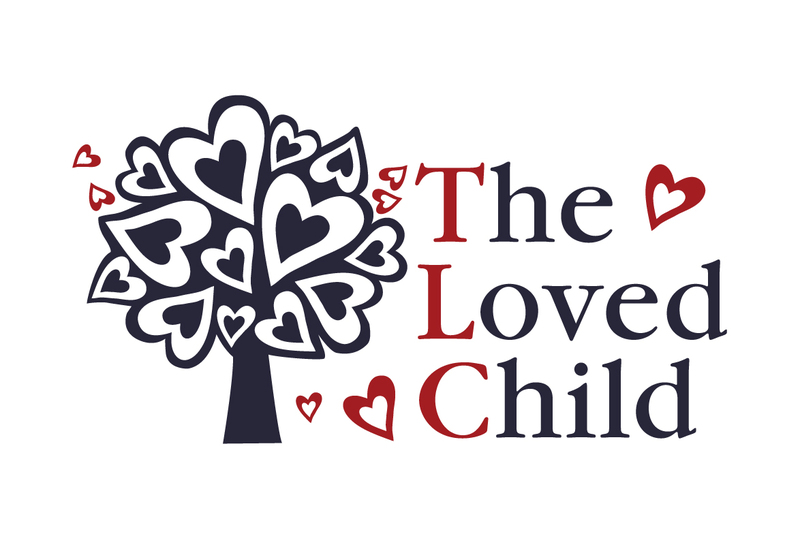 Welcome to TLC Play & Parenting Classes at The Loved Child! As always, we have planned a variety of fun, developmentally appropriate, and open-ended group activities for the children. Families will receive the TLC Play & Parenting Class Newsletter in preparation for each weekly class. The TLC Newsletter includes helpful resources to prepare you for the weekly 1. Adult Discussion Topic, 2. Developmental Focus, and 3.Take Home Idea. In addition, the TLC Newsletter will remind parents how best to prepare for the upcoming Group Activity. If you do not receive your copy of the TLC Newsletter, please let your instructor know immediately. 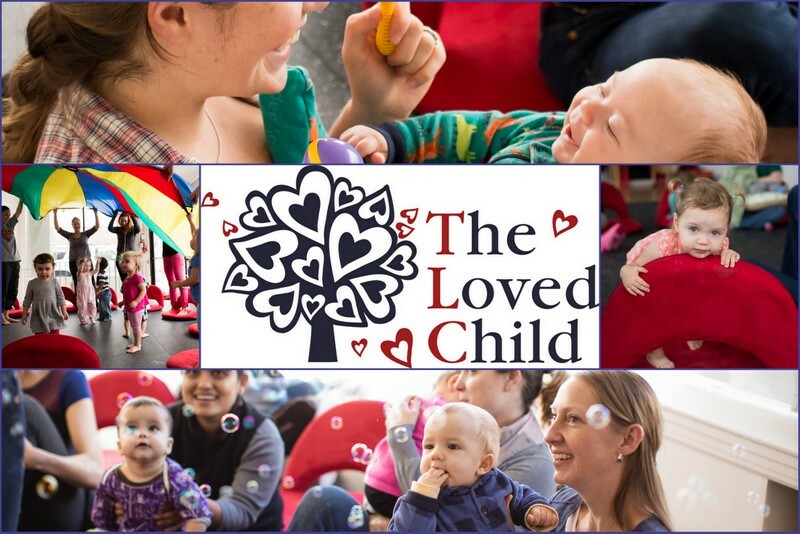 The TLC Newsletter is an important component of the TLC Play & Parenting classes! Please do stay in touch with The Loved Child Facebook page: we frequently post helpful evidence-based parenting articles and adorable pictures from class (no names are posted). On the first day of your TLC class, each child will receive his/her own copy of the semester TLC board book. Supporting early literacy research, all parents are encouraged to read the book at a routine time daily at home. We will also enjoy the book weekly at class Book Time. TLC Parking Information: Free parking is easily located on Belmont Street and the side streets surrounding the TLC Family Center. In addition, there are a few off-street parking spots available next to the side entrance to TLC. Please make sure NOT to park in the spot that is marked “Reserved Parking Only”. When attending programming at TLC after 6:00 PM AND on the weekends, please park on the street (not in the parking lot). TLC does not have access to the parking lot evenings and weekends. Unfortunately, the landlord will tow cars parked in the lot after 6:00 PM and on the weekends. TLC Sick Policy: Please use your best judgment and take care of yourself and/or your little one(s) at home if you or your child(ren) have had a fever, vomiting, diarrhea, and/or conjunctivitis within the last 24 hours. TLC Make-up Class Policy: Attempting to be very family-friendly, please feel free to make up ANY missed classes due to illness and travel. There are no limits in make-ups although it is necessary to send us an email to let us know which class you plan to attend in place of your regular weekly class(es). We ask that all classes be made up before the end of the semester. To locate an appropriate class for your missed class, please view the TLC Class Calendar. For make-up classes, families are also welcome to attend TLC Specialty Classes. TLC Food/drink Policy: NO food/drink allowed in class due to life-threatening known allergies in the TLC community. Of course, nursing and bottle feeding are most welcome! The Loved Child follows Belmont Public School’s calendar and also the town’s weather-related delays and closings. For everyone’s safety, if the schools are closed, TLC is also closed! We have built in an extra week of classes for missed classes due to weather closings and instructor illness.